Home / Books / What Would You Ask Devdutt Pattanaik? 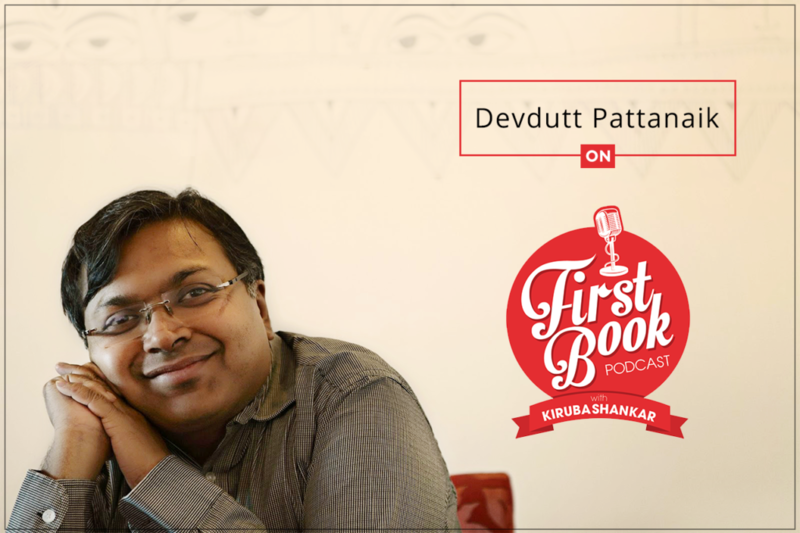 Super thrilled to have Author and Mythologist Devdutt Pattanaik agree to come on the First Book Podcast. Imagine a person who has authored 30 books (many of them bestsellers), tell you about his tips, techniques, and secrets of becoming a better author!! The Interview is scheduled for 25th Oct (day after tomorrow). If you had one question about authoring to ask Devdutt, what would it be?